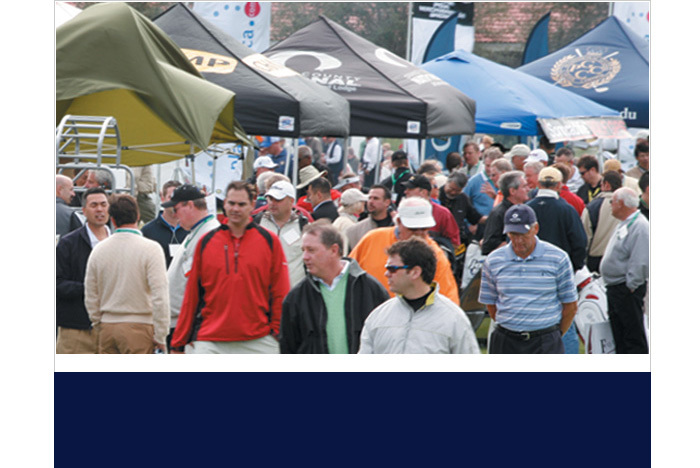 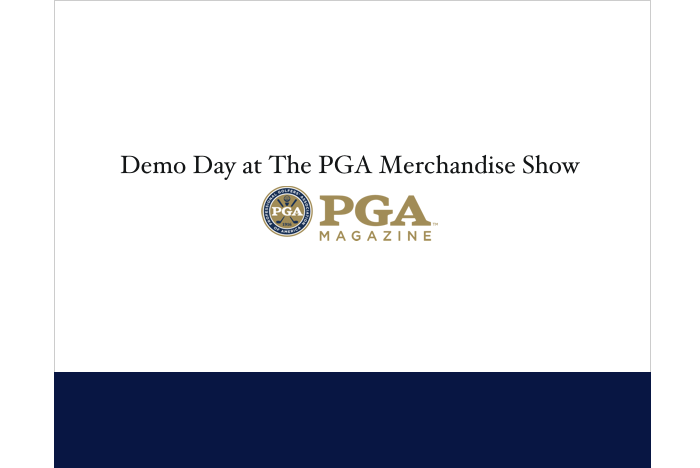 Held at Orange County National Golf Center & Lodge, Winter Garden, Fla., Demo Day at the PGA Merchandise Show is the largest Demo Day in the industry. 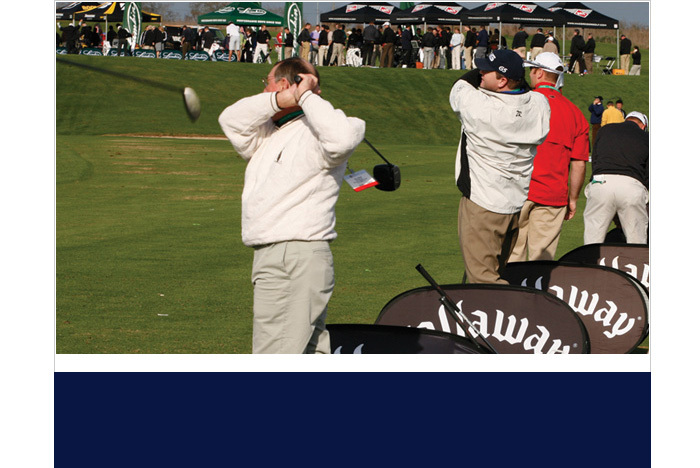 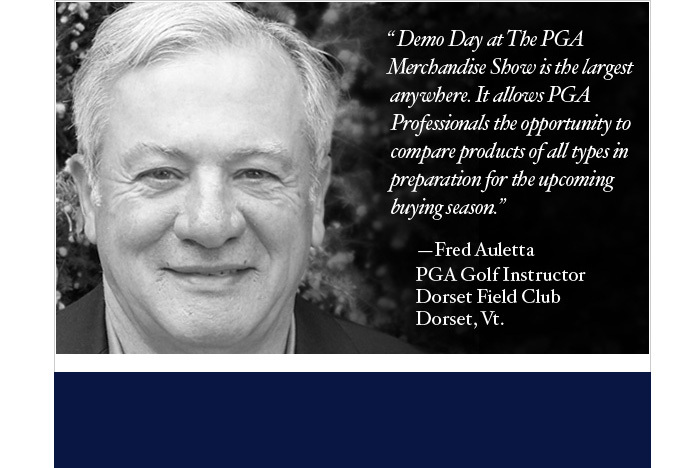 Demo Day draws over 8,000 PGA Professionals, golf shop buyers, media members and golf industry VIPs to examine and test products at nearly 200 hitting bays, three large practice putting greens, and a short-game target area. 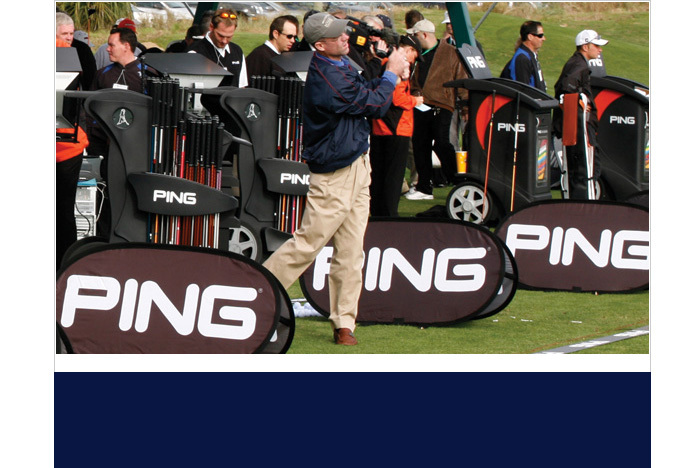 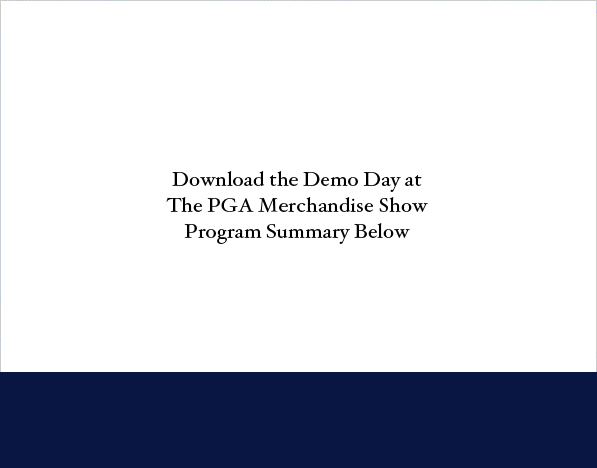 Two of every three PGA Professionals attending the Orlando Show attended Demo Day; perfect opportunity to have your latest products tested by PGA Professionals and to drive traffic back to your booth at the PGA Merchandise Show.